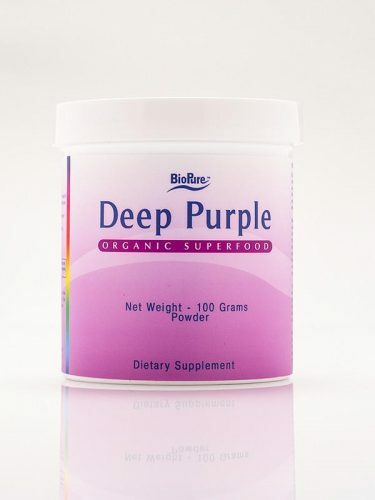 Over the years we’ve featured many weird and not so weird products that were called Deep Purple — from beer, wine, and coffee, to exotic flowers and restaurants. Couple of years ago a cannabis oil popped up on the horizon, we decided to skip it because back then it wasn’t exactly legal yet in this heck of the woods. Today we present you maybe the weirdest of them all — a mysterious ‘dietary supplement’ powder with unspecified content and purpose, but presumably the right hue for the equally mysterious job. Thanks to Yvonne for spotting this gem. Posted by Nick Soveiko on Tuesday, April 2nd, 2019, filed under Blog. You can follow comment on this post through the RSS 2.0 feed. You can skip to the end and leave a comment. Pinging is currently not allowed. It got lost over the years, there’s a very good wine which has nothing to do with the band, I suppose. Here in the States you can order “Deep Purple Granite” for your counter tops. I saw it years ago and although the original website I found it on is no more I did a search for it and it can still be had. If I ever get to make myself another bar for my home I will be looking for it…….. I think I’ll stick to my sultana bran! Tried the Beer and also the Wine. The Wine in witch is very good, the Beer terrible. Would like to get the coffee, but i do not live in Germany, and amazon does not have it online. This product looks very feminine, i think it caters to woman or sorta men that want to be woman.